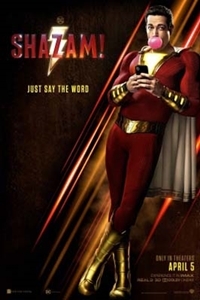 Cinema West - Fandango Early Access: Shazam! Run Time: 8 hr. 12 min.